Scholars International Group (SIG) has been educating children for 42 years. We are an organization dedicated to providing high caliber, achievement-orientated schools to develop the next generation of leaders. We empower our educators to create an environment that provides an unparalleled education to all the children we enroll. 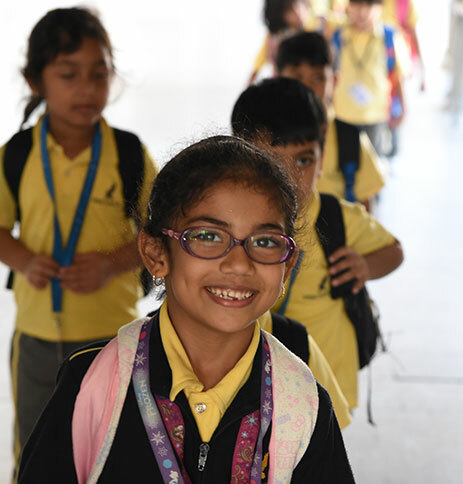 From our first school, Dubai Scholars, opened in 1976, to our new school, Clarion, opened in 2016, our mission has remained to enrich the education provision for the children of the UAE. Scholars International Group schools are environments where children thrive. Our philosophy is to instill within our educators the power to give every child curiosity for life, quest for knowledge and confidence to achieve at their highest level. Our classrooms are environments where student interests are broadened, talents are nurtured and minds are challenged. We honor your trust in Scholars International Group schools to provide your child with the best education possible. The university list (abridged): Boston University, Brown University, Columbia University, Dartmouth College, Georgetown University, Imperial College London, Johns Hopkins University, London School of Economics, McGill University, New York University, University of Cambridge, University of Oxford, Wharton School of Business, University of Pennsylvania. 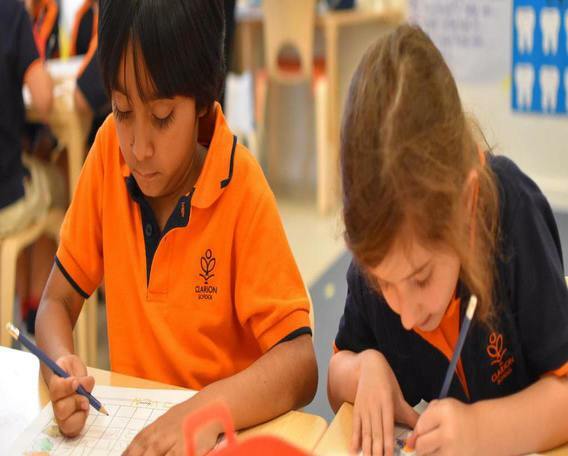 Founded in 1976, Dubai Scholars is one of the oldest and most reputable schools in the UAE. Our students consistently rate among the top percentiles globally for the IGCSEs. Academic achievement at Dubai Scholars is pared with creative performing arts, visual arts and a strong sports program to provide students with opportunities to grow and develop in many areas of interest and talent. 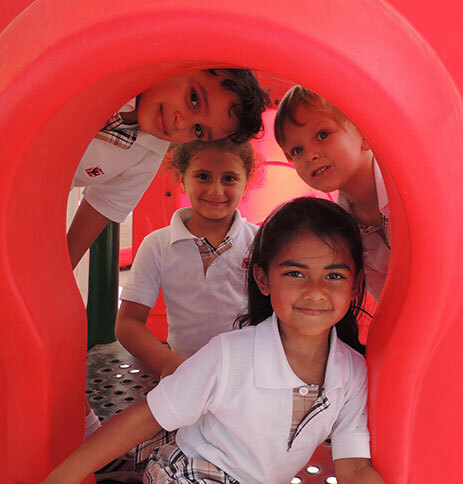 Delivering an extended and enriched National Curriculum of England and Wales program, Dubai Scholars educates nearly 1800 students from Early Years Foundation Stage to Year 13. The school is an Edexcel authorized school. Scholars International Academy (SIA) is a rich learning environment where curiosity is encouraged, passion for learning is nurtured and high academic standards are met. Recognized among the premier international schools in Sharjah, our teaching is focused on providing opportunity for excellence and achievement. Delivering an extended and enriched National Curriculum of England and Wales program, Scholars International Academy is a school of just over 1200 students from Early Years Foundation Stage to Year 13. The school is a Cambridge authorized school. At Clarion, we believe the power of curiosity lives within each and every child. A child with a curious mind will forever be empowered for the possibilities of an unlimited future. An American curriculum school, Clarion classroom educators are all qualified with a Master’s Degree in Education. Their experience, dedication and education will support your child to discover richer and more meaningful learning. Our mission is not to give your child the answer, but instead to provide them with the ability to discover it themselves. Pre-K to Grade 12 with a High School / IB Diploma track, with upper grades to follow. Contact us to learn more about what a Clarion education can mean for your child. © 2009 Scholars International Group. All rights reserved.